I have been playing in the kitchen a little bit. 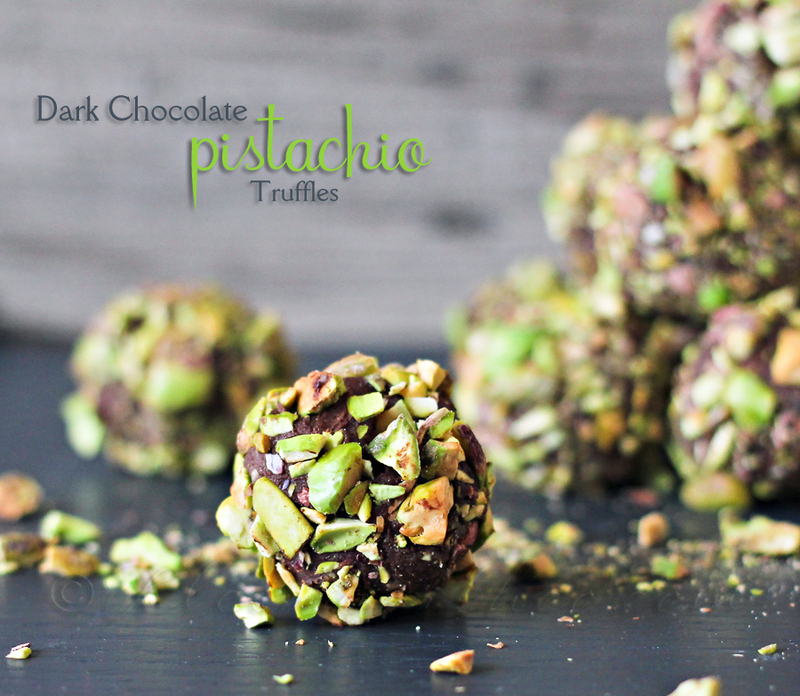 In my opinion- almost anything can be improved upon if it’s dipped in chocolate. I mean, you say the words “chocolate dipped…” & you have my full attention. 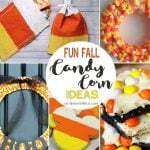 I especially love the holiday season because it gives me the creative push I need to make some really fun ideas- almost all of which involve chocolate in some way. 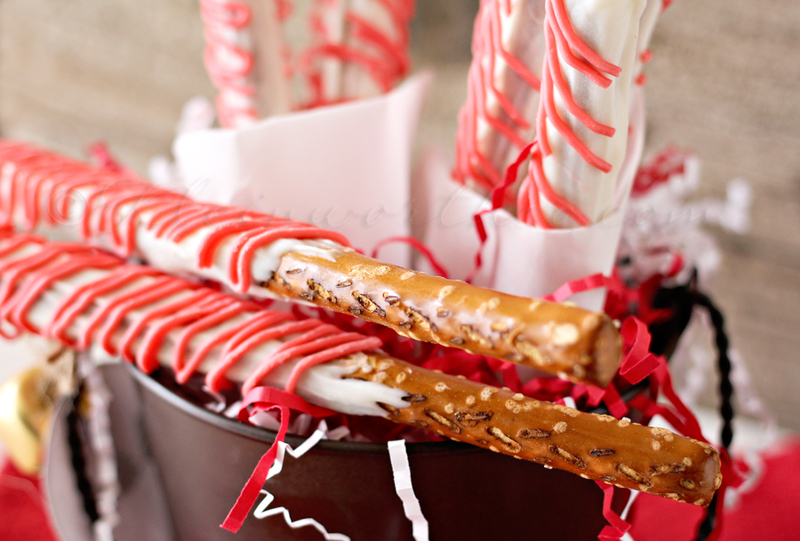 So I decided to take some large pretzel sticks & give them a little gourmet feel by decorating them. These were so much fun to make. 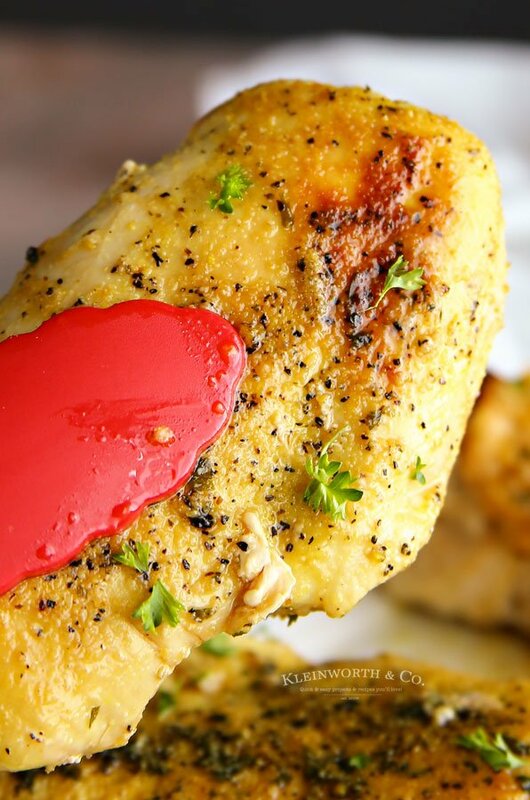 Quick little snack – my kids LOVE them. Make sure to leave a little part of the pretzel without chocolate so you have a place to hold it. Prepare a large baking sheet lined with parchment. Lay out your pretzels on the prepared baking sheet. 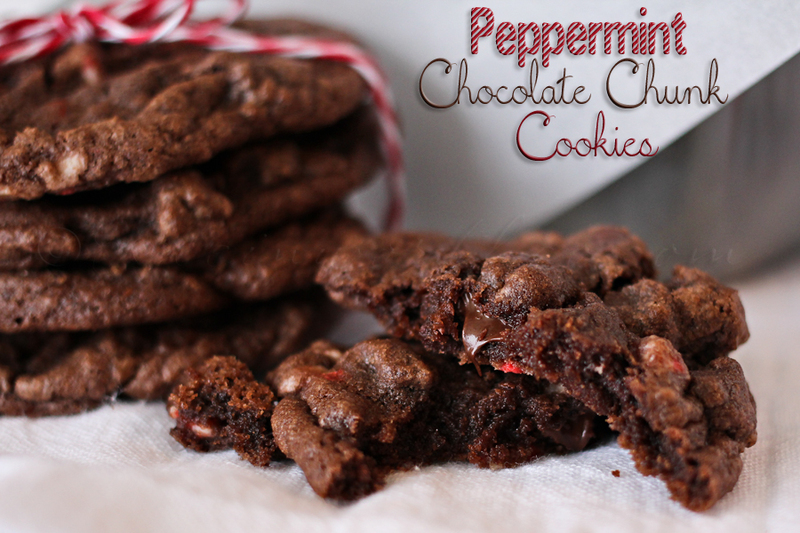 Once the chocolate is liquified - add in peppermint extract & stir well to incorporate. 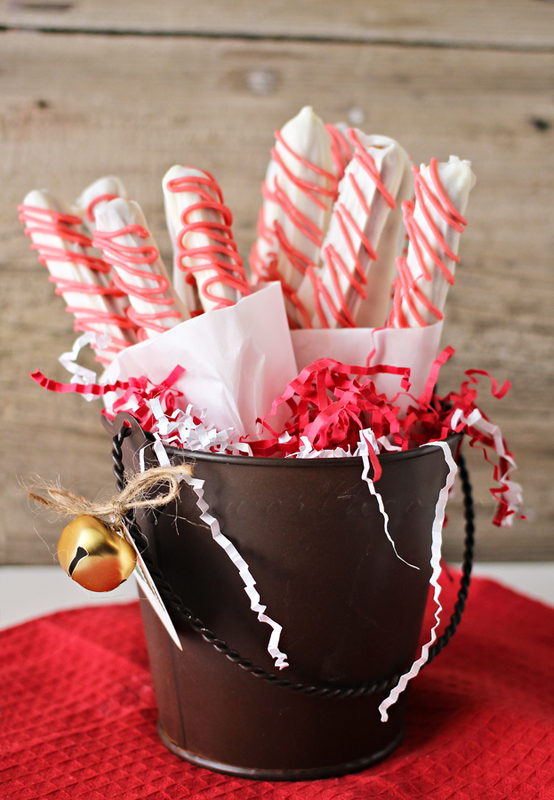 In another small bowl melt your red chocolate candy melts the same way you did the white. Allow to cool & harden for about 1 hour before serving or packaging. To see how I turned these into a great Neighbor Gift – visit my contributor post on SNAP! today. I’m absolutely BEYOND thrilled to be a contributor for SNAP! this year. As a contributor I will also be attending the conference in the spring. I can’t wait! Delicious treat! You are a wonder in the kitchen! I can only imagine how good all these things are…your images show them off in a beautiful way. Gorgeous as always! 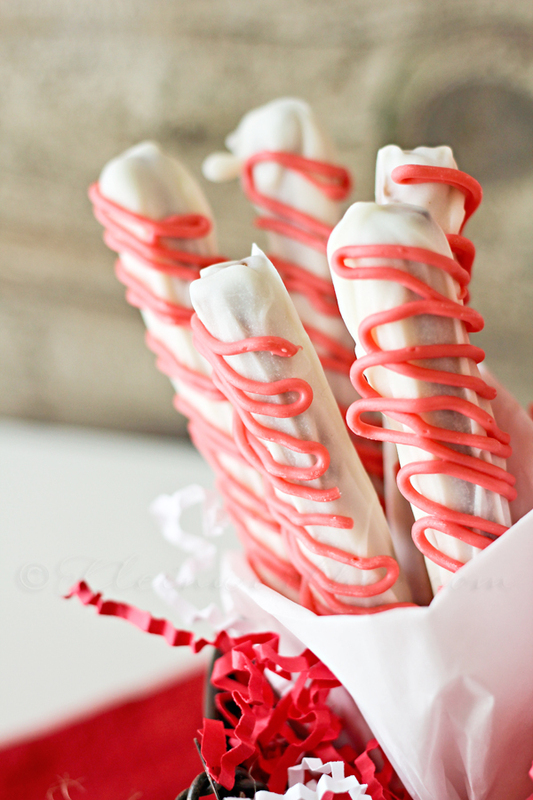 I have made dipped pretzels and they weren’t nearly as appetizing as these 😉 What a pretty treat for the holidays. These look amazing! Yummy and pretty. I’m checking out your peppermint chocolate cookies, too. Oh, my, they look scrumptious! I agree 100%. Almost anything dipped in Chocolate is better. These look delicious! 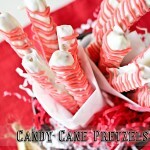 These candy cane pretzels look so pretty! 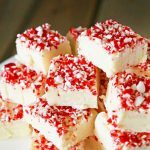 I love peppermint and chocolate during the holidays and these would make a fabulous treat or gifts to give out. Thanks for sharing Gina and hope you have a great weekend! Oh my, i’m so happy I found this. This will make a great addition to holiday stockings. 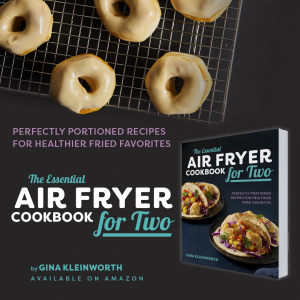 Can’t wait to makes these, thanks for the recipe! How cute! 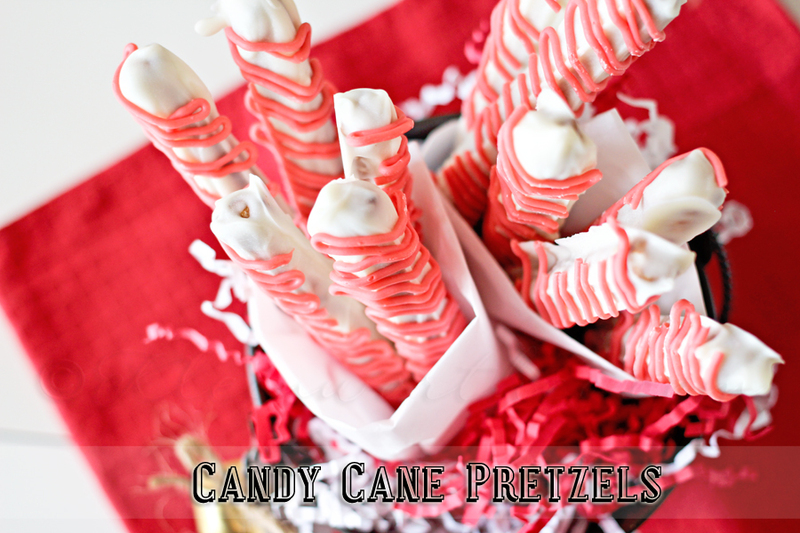 I am a sucker for white chocolate, especially with mint and pretzels! Thank you so much Tanya – that truly means so much to me.